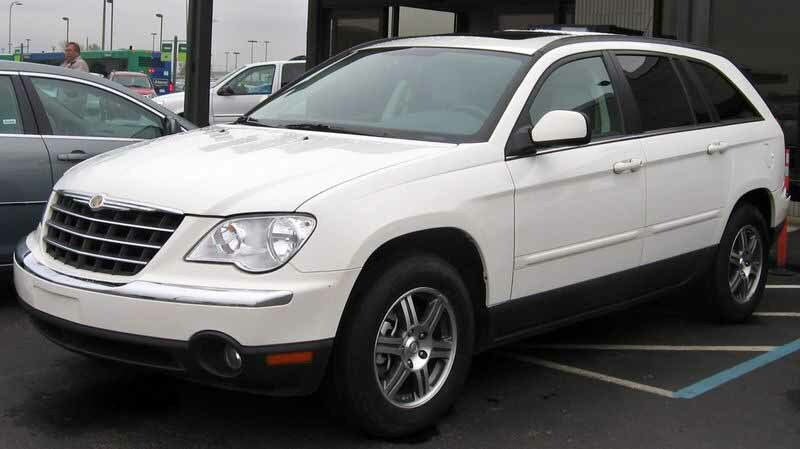 The Chrysler Pacifica nameplate was used by Chrysler for a variety of vehicles. It was first used on a luxury minivan concept vehicle in 1999. From 2004 to 2008, it was used on a mid-size crossover. 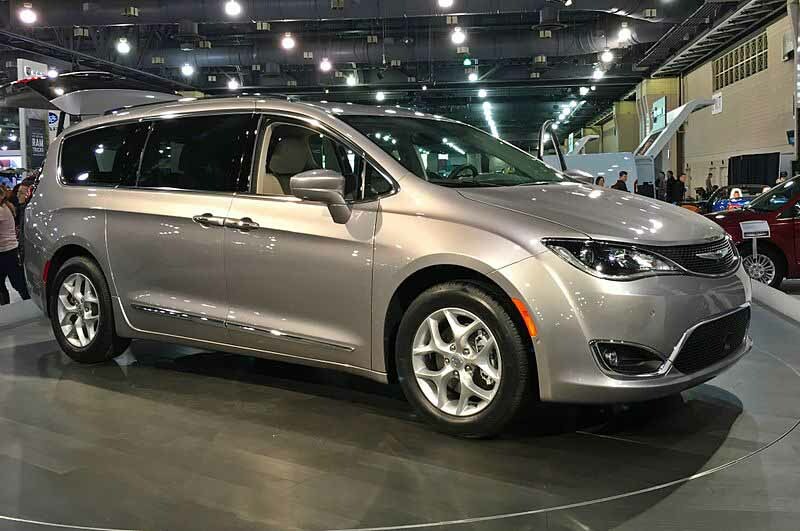 Since the 2017 model year, it has been used on the Town & Country minivan's replacement. Last updated on 24 December 2016 at 19:04.